This will help you to convert customers into leads with SEO-friendly, smart content. 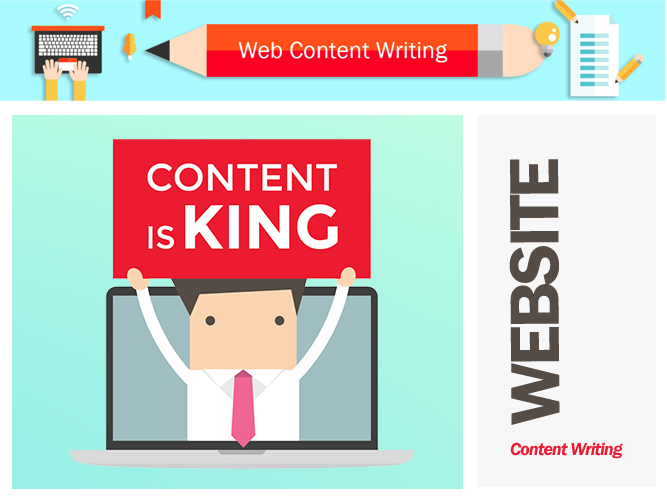 When it comes to website content, there are two things. Google should love your content and so should your customers or target audience. 1. To attract the search engines, you website content needs to have the relevant keywords with which your services or products or you will be searched online. Secondly, the content should not just be SEO-friendly, it should be of good quality – which basically boils down to content that is informative, engaging, answers the reader’s queries and original. 2. For let’s come to the second part – the customer. Your website is your brand’s online address, a valuable source of information for your customer. Hence your content should speak for your brand in a clear, engaging, fabulous way. The problem of most websites is that they do not focus on answering what the customer wants to know. They are unable to leverage on high performance content. We create content that is powerful and sticky. We ensure that your audience hears what you have to say and Google does what it has to do to rank you higher. And there you have got a website that works. So understand? Your website is your only way of reaching out to the world at a go. It provides ready reference about your company, your work or what you want to communicate. The online space doesn’t allow you the luxury of a swanky brick and mortar work area. So then how can you make an impression here? Through pictures and words – words that describe you as much as reality does.